Dr. Winkey is a Business and Information Technology Teacher with many prior years of corporate business experience. She has a Master’s Degree in Educational Leadership in Administration and Supervision. 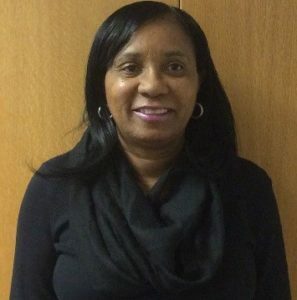 Her 20 plus years of teaching experience include Business Adjunct Instructor for the College of Southern Maryland and Business Teacher in Loudoun County and Edgecombe County Public Schools. Dr. Winkey encourages students to reach their full potential as they pursue their quest to success.